eBMS wanted to take their management software to a global audience. 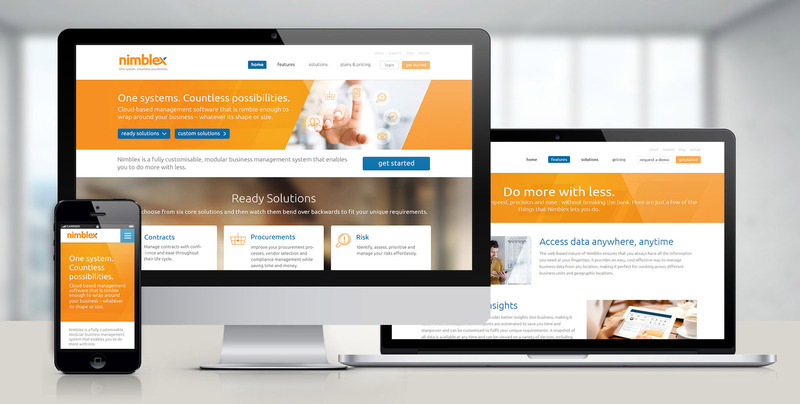 We helped eBMS to rebrand their platform. First we came up with a name that represents the flexibility of the software. Then we worked positioning and creating compelling marketing material, including a responsive website, fact sheets, presentations and stationery. eBMS elevated their software brand to compete on a global level with other established platforms.